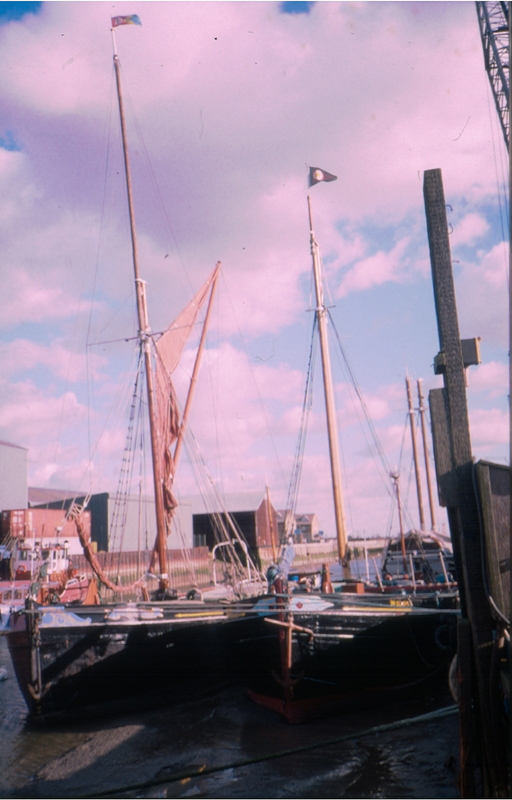 GLADYS’s first owners were William Thomas Whitmore, Harwich (master mariner with 48 shares) and John Howard (master mariner with 16 shares) of Shoeburyness, but in 1902 she was sold to John Lesley Whitemore, Colne, Lancashire on 2 April 1902, although John Howard remained the master. On 15 August 1912, she was sold to Cranfield Brothers Ltd., with Charles Howard as the master. A diesel engine was fitted around 1950 and so she was re-registered. 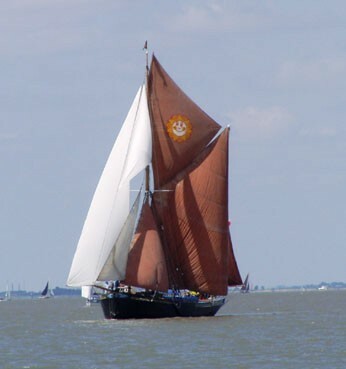 On 6 November 1972, she was sold to the grain importers Mardorf, Peach & Co Ltd, of Berkeley Square, London, who subsequently sold her on 4 February 1999 to her present owners.